Air purifiers are everywhere these days. In fact, they’re in most homes across the country, but how do you know where to start? 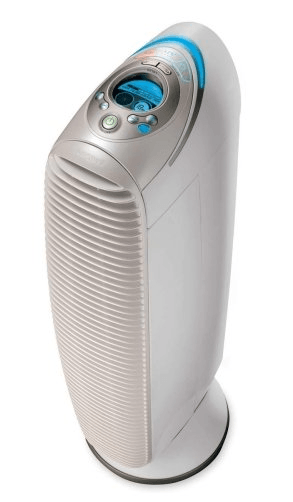 When you start to look for the right air purifier, you want to make sure you get a quality device that is going to be reliable and do exactly what you need it to do – clean the air. 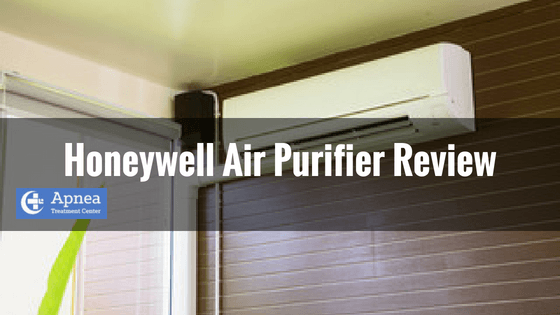 Honeywell is one of the best brands around because their Honeywell air purifier is top notch and reasonably priced to boot. Plus, various models can fit different sized spaces. 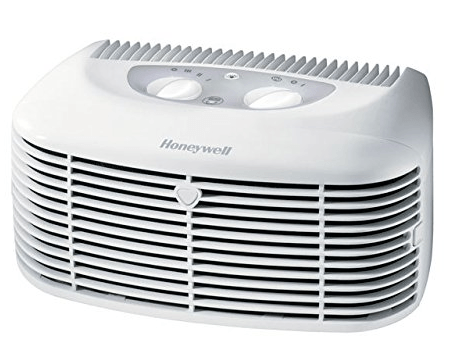 This Honeywell air purifier is also for larger rooms that are up to 225 sq feet in size. If you have allergy issues, this is an excellent option for you, too. Removing as much as 99.7% of allergens from your home’s air, the 50250 pulls in air from every angle to effectively clean your air. Available for larger rooms, the HPA204 cleans up to 310 sq feet which is perfect as an air purifier for the great room in your home. An additional carbon filter works to reduce odor and give you a breath of fresh air inside. The HPA300 is a great choice for a large sized room. 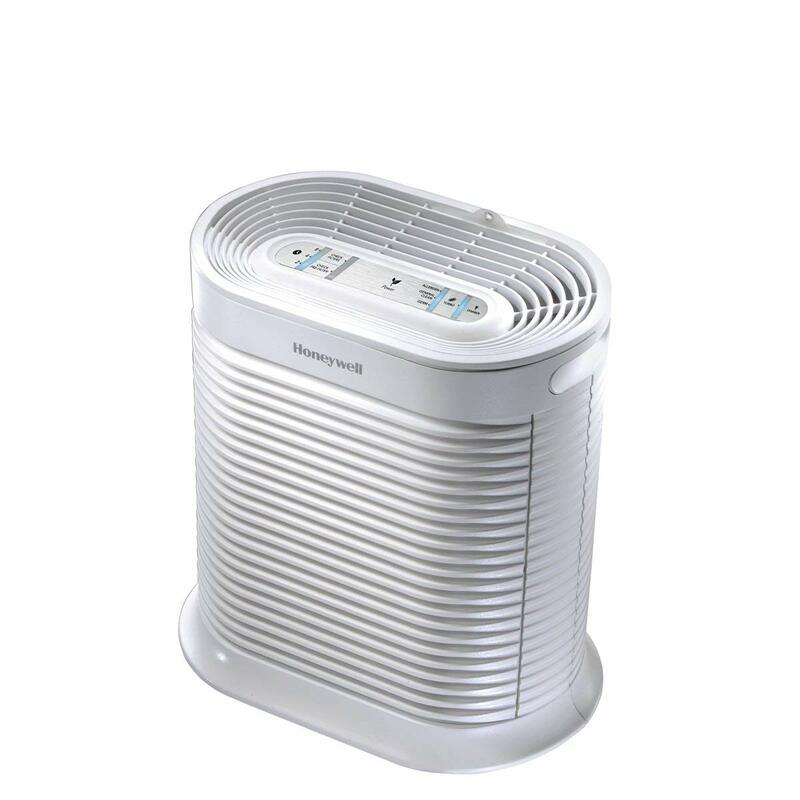 It comes complete with allergen remover and will remove most of the allergens in your air. This particular model cleans the air and has been shown to remove up to 99.7% of microscopic and larger particles that are floating in the air. If you have seasonal allergies, this one is a great one to have in your bedroom to help you sleep at night. For smaller spaces, the HEPAClean Compact Purifier is a great option. It cleans an area up to 85 sq feet and cleans the air thoroughly. This filter cleans up to 99% of airborne particles. On top, there is also a soft light that can act as a nightlight. With permanent filter air purifier works great. If you have pets, then you’re probably familiar with the odors that they can leave behind. The HHT-145 HEPAClean purifier is especially good at removing odors from the air. Some air purifiers tend to be louder than others, so if noise is a concern, then the HFD-120-Q is the air purifier for you. It will also clean a room that is approximately 170 sq feet. As a bonus, this purifier uses negative ion technology to scrub your air clean and will let you know when it needs your attention. 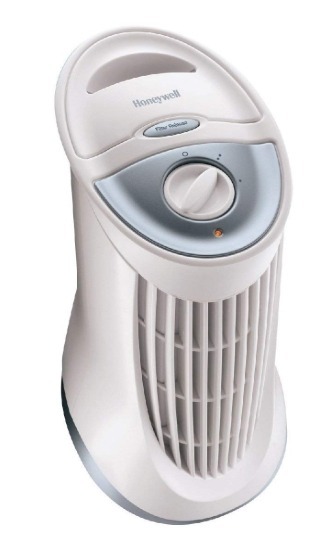 This air purifier is made for smaller spaces but removes 99.7% of airborne particles including germs and allergens. The 17000-S is also one of the easiest to clean since you only need a vacuum to clean the HEPA filter. The HFD320 cleans medium sized rooms and also works to reduce odor. As a perk, this one is also generally a quiet purifier compared to the others. 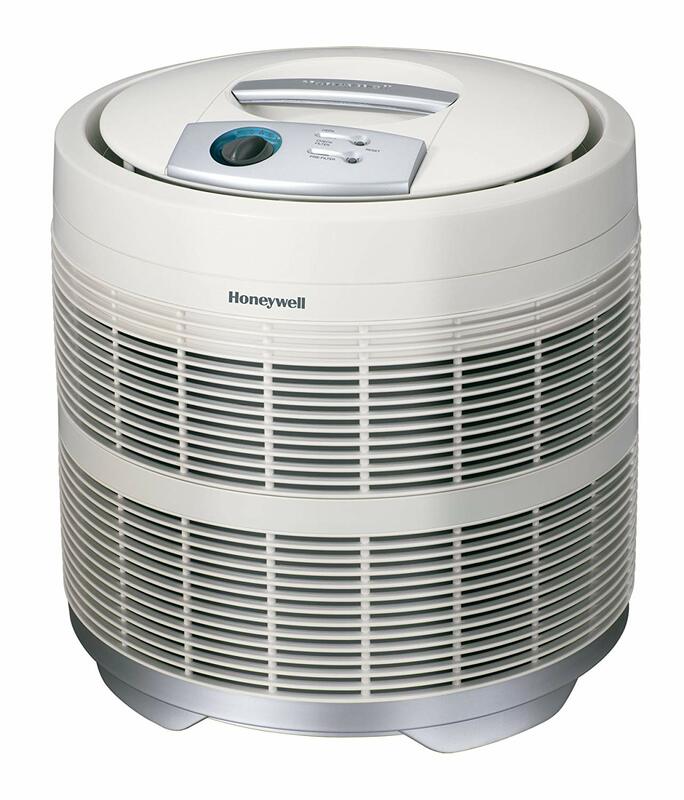 The Honeywell air purifier is said to remove 99.9% of all microscopic particles from the air and has five different settings. The timer comes in handy, too, so you can set it to turn off even if you’re gone. 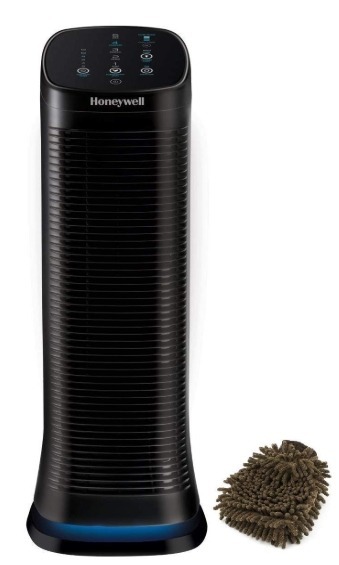 This air purifier is power in a small package. 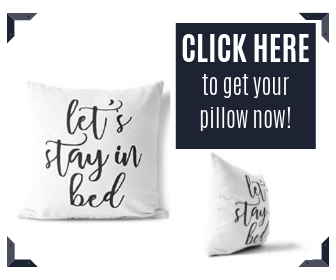 This one works well in bedrooms and is guaranteed to improve air quality. There are two different speeds, as well as washable filters that you can reuse, plus its quiet, which you will definitely appreciate. 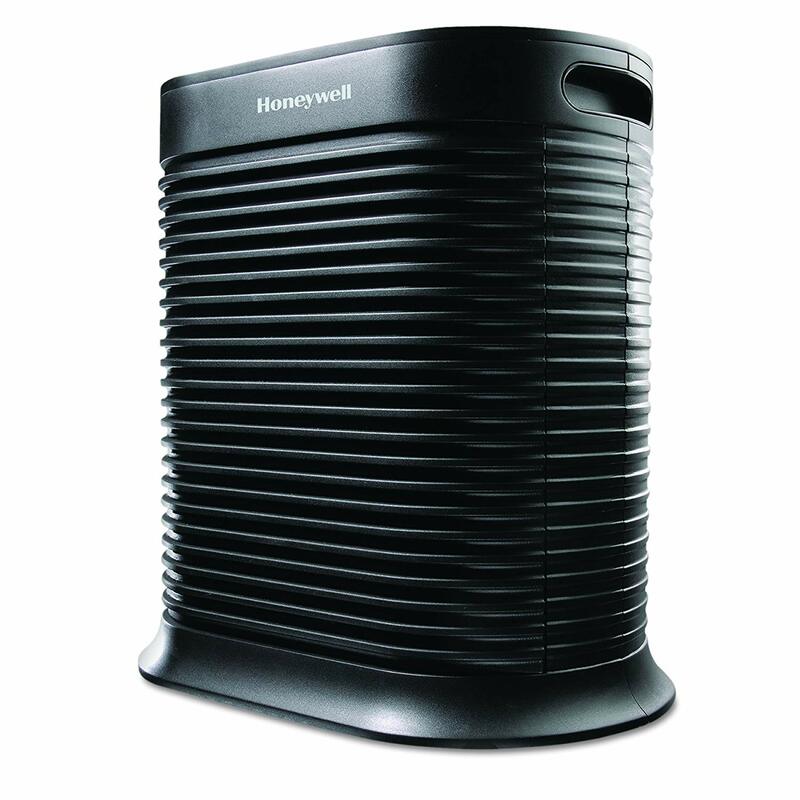 If you’re considering an air purifier, remember to consider Honeywell. They are consistent with airborne particle removal and always have positive consumer feedback. You can rest assured that you won’t regret it. 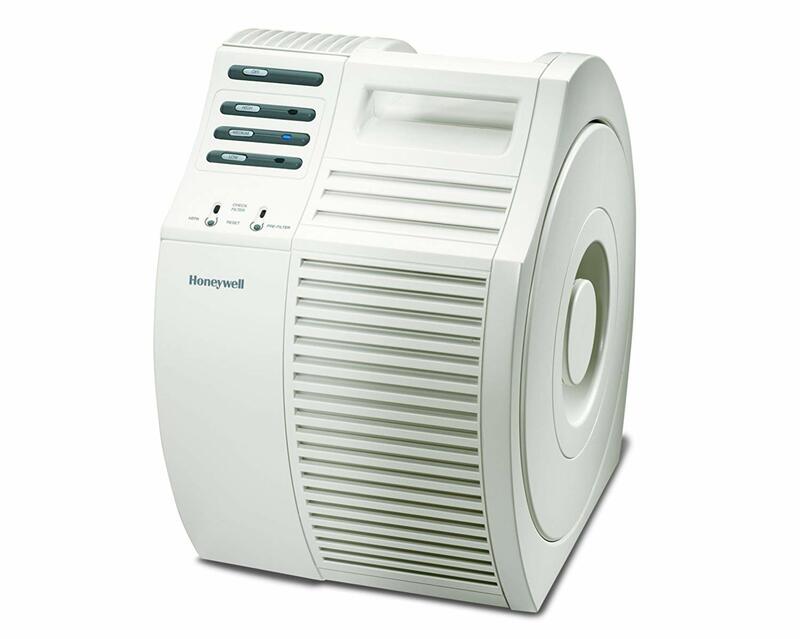 Now you can choose the best Honeywell air purifier for you!